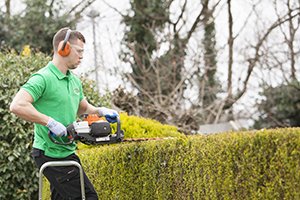 Trimming of borders-edges as a part of your garden maintenance and lawns care has to stop at some point. 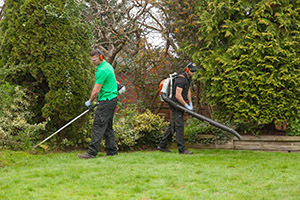 Often causing a minor problem as to how to end or edge your garden with your lawn. Much will depend upon the style of your garden. You will also have to take into account basic things. 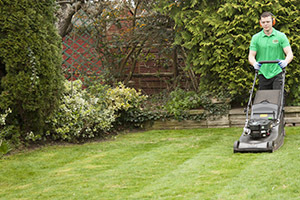 The type of lawn mower you want to use, and even the basics of, how much time do you want to spend. It is not normally a good idea to simply end your lawn at the boundary of your garden edge against a wall or fence. This will inevitably lead to either additional maintenance work or an untidy finish, where the mower blades cannot quite get to the edges of the turf at the garden border edge. There are many different ideas. Also, different ways and materials with which to edge the lawn. It’s nearly always best if the garden edging of the lawn is taken into account at the design and construction stage. This does not always happen. So you are then left with the frustrating task of finding suitable ideas on how edge to the lawn. Trimming of borders edges is this where we aim to help! 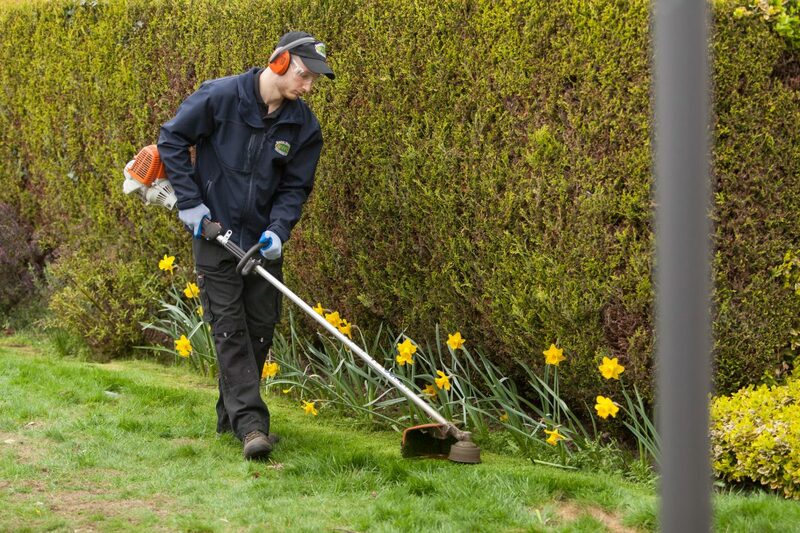 Are you happy to Try our Gardening and Landscape Services?